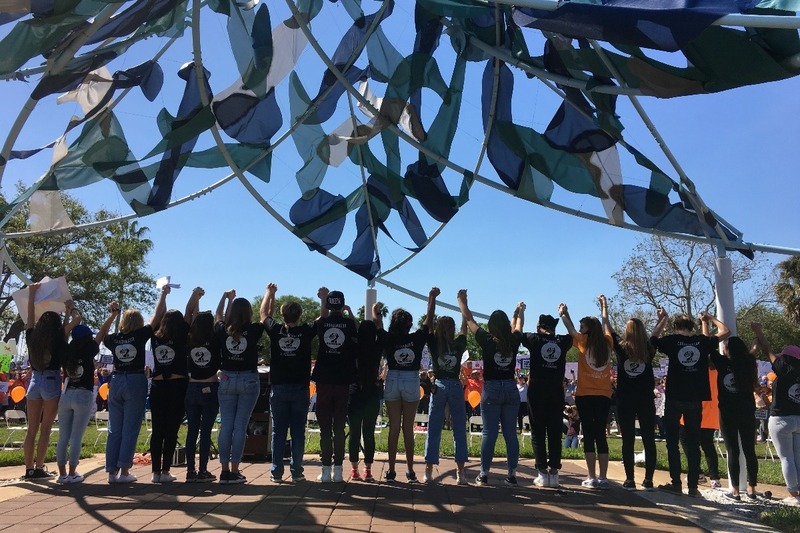 We the Students is an organization based in Pinellas County, Florida, that was created in response to the 17 lives of students and faculty taken in Parkland, Florida on February 14th, 2018. 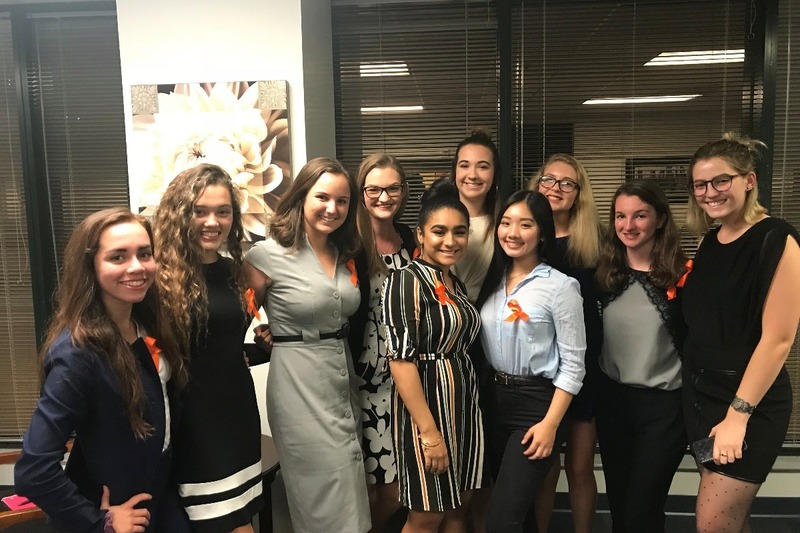 As a collective group, we strive to increase political activeness and awareness among the youth in America, specifically with issues surrounding gun violence prevention. We are dedicated to creating a safe platform for students to advocate for issues they are passionate about. 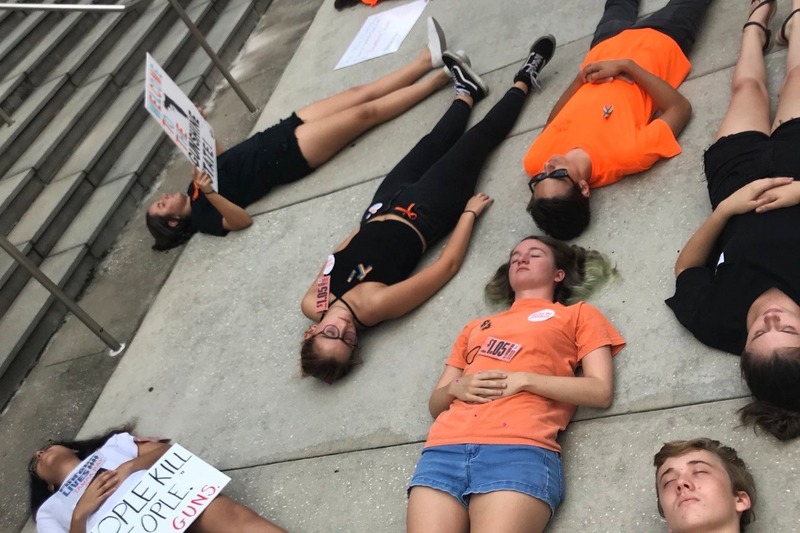 We reached out to the March for Our Lives organizers regarding their Road to Change Tour where they will be rallying, registering teens to vote, advocating for common sense gun control, and remembering victims lost to gun violence. We have the honor to help them organize the rally for congressional districts 12 and 13 in Florida, and we need your help! 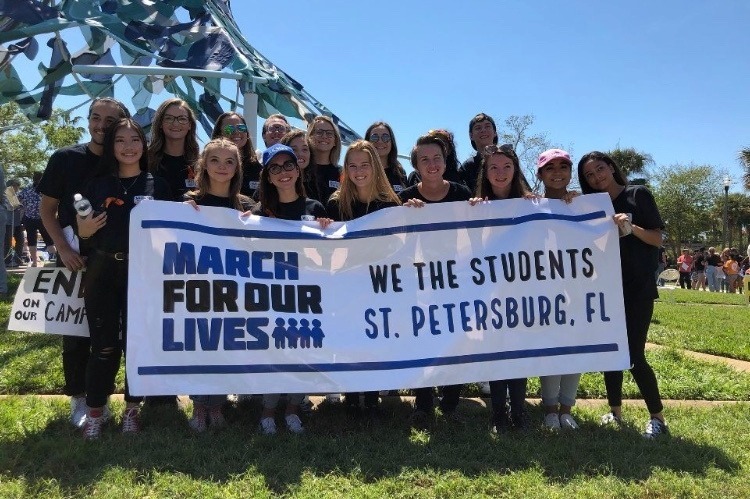 We expect a huge turnout so we need funds to make these days full of interactive political education and awareness for our youth, together we WILL be the change! We are grateful for any amount of money, and even if you are unable to donate, please show your support by following our social media accounts to stay informed on events and news! More Road to Change details will be posted on our social media pages very soon!